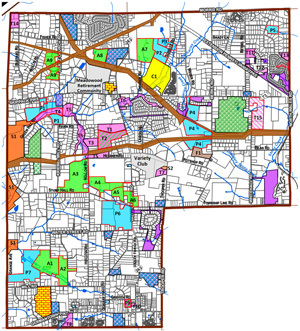 View the Township with overlays to show different zoned areas and their permitted uses. 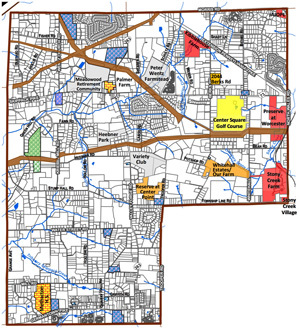 See the different land parcels that are developed or may become developed. 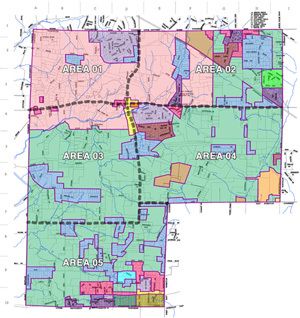 You can view all the properties that are currently protected or conserved. 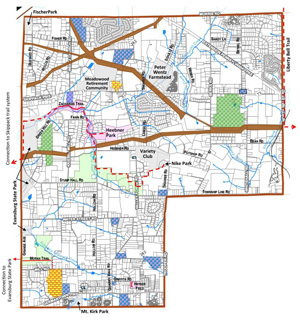 Check out Worcester Township's trails and proposed trails overlayed on a map.